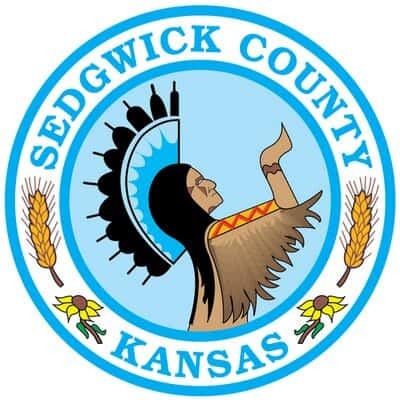 Sedgwick County commissioners will have a public meeting this week to allow residents to ask questions and learn more about last week’s decision to appoint a new county manager without going through a search and selection process. Commissioners voted to designate interim county manager Tom Stolz as the choice to fill the position on a permanent basis. Stolz was named as a deputy county manager in May, 2017, and he became the interim manager when Michael Scholes resigned in December. Stolz had previously served as assistant county manager of public safety, code enforcement and emergency management. He went to Sedgwick County after serving 31 years with the Wichita Police Department, retiring at the rank of deputy chief. In a press release, county commission chairman David Dennis said Stolz has earned the respect and support of commissioners and he was a top candidate during a search process three years ago. Dennis said commissioners have the belief that Stolz will provide needed leadership and stability for the county. Commissioners will meet with residents from 5 to 6 p.m. at the Cargill Learning Center at the Sedgwick County Zoo. Stolz will also attend to answer questions and talk about his ideas for the future of Sedgwick County.